To view this mail in your browser, click here. 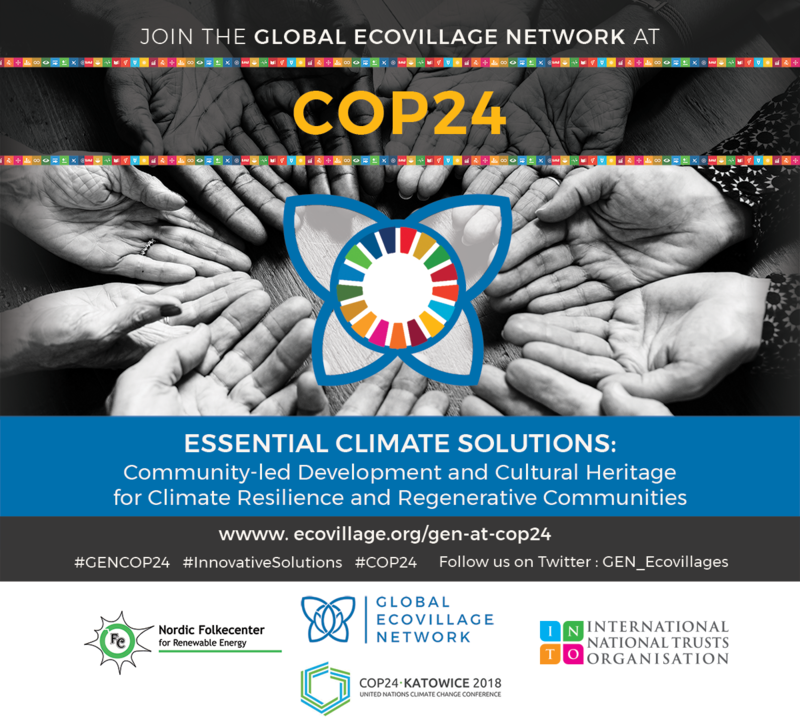 GEN will attend COP24 in Poland the next two weeks as a part of our ongoing work to put innovative ecovillage solutions at work around the world, raising up the grassroots through direct advocacy with global decision-makers. As a part of our ongoing mission « to innovate, catalyze, educate and advocate, » we offer some of our work in partnership for a regenerative planet. GEN will send a delegation of 10 people from 7 different countries, representing all GEN regions, to the COP24 (Conference of Parties) meeting in Poland starting tomorrow. GEN will have a booth as well a side event with notable speakers featured on social media and our event page. The side event on December 13th will also be live streamed via our social media channels so follow us on Twitter and Facebook to stay up to date. Building stronger relationships with governments that are also interested in implementing the EDP (Ecovillage Development Programme) and with whom GEN can partner with, in order to support the implementation of this programme. Currently interested governments include Burkina Faso, Ghana, Morocco, Germany and the Dominican Republic amongst others. COP24 is organised by the presidency of Poland in Katowice. At COP24, governments are meeting to advance the implementation of the Paris Climate Agreement. To take the decisions necessary to ensure the full implementation of the Paris Agreement. To take stock of the collective achievements made by the Parties in their efforts to meet the objectives agreed in Paris. 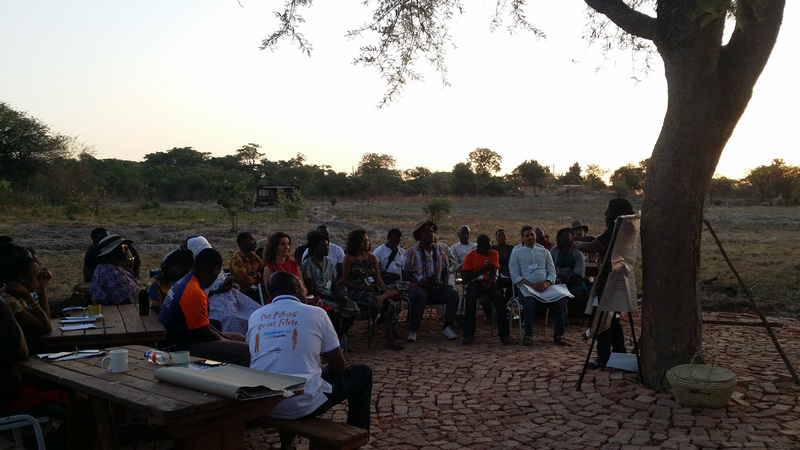 Recently GEN Africa members, ecovillage movement leaders and regional representatives from almost 20 African nations gathered in Zimbabwe for a 5 day Ecovillage Design and GEN Training of Trainers and the subsequent annual GEN Africa Conference. It was a rich, vibrant, energetic and inspiring gathering full of capacity building and learning about the use of the ecovillage design cards in combination with permaculture design principles, linking current and future projects to the dimensions of the sustainability mandala. But it was not just all learning and sharing – the training was also characterized by an abundance of song, dance and laughter – really benefiting from the richness and cultural diversity of the attendees present. 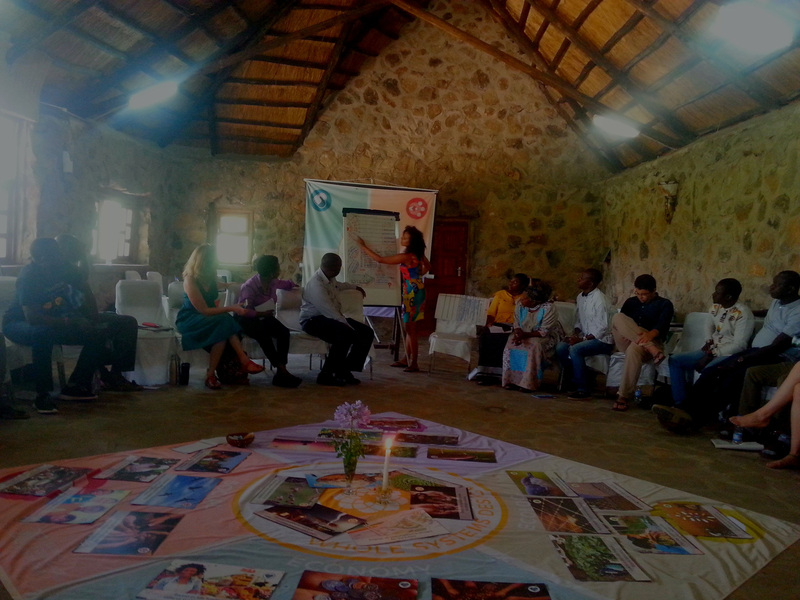 Since the training was held at the new location of SCOPE, the Permaculture Institute of Zimbabwe, the group was also invited to join a land blessing and naming ceremony led by Ma Visolela from Namibia.While transitioning from the training venue to the conference venue, the group eager to see the ecovillage of some participants took a day trip to Kufunda Village. 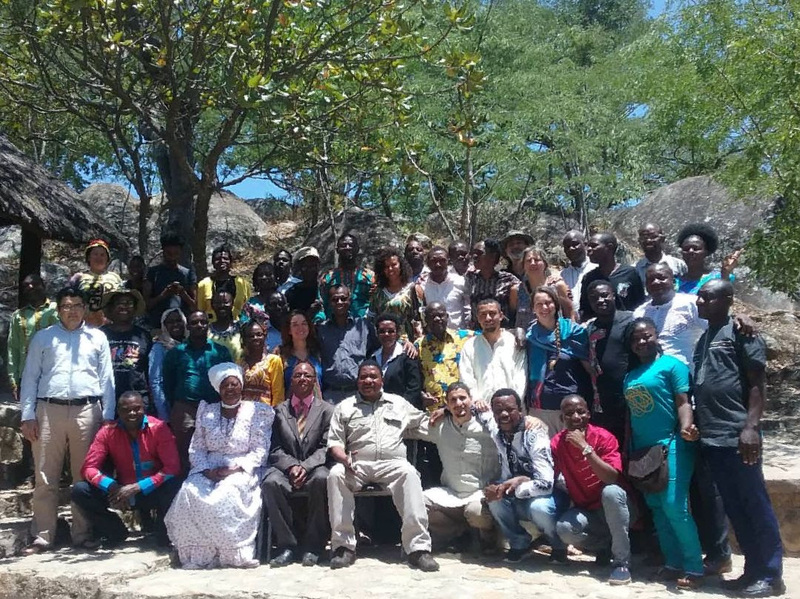 The GEN Africa Conference was once again a highly inspiring and motivating gathering of ecovillage movement leaders from almost 20 African countries, hosted at an eco-lodge near Harare. It was a beautiful mix of networking, sharing, exploring the ecovillage design cards, holding the general assembly, and celebrating life through song and dance. During the open day, government officials and school representatives were welcomed and introduced to GEN Africa’s amazing community-led work on the ground. 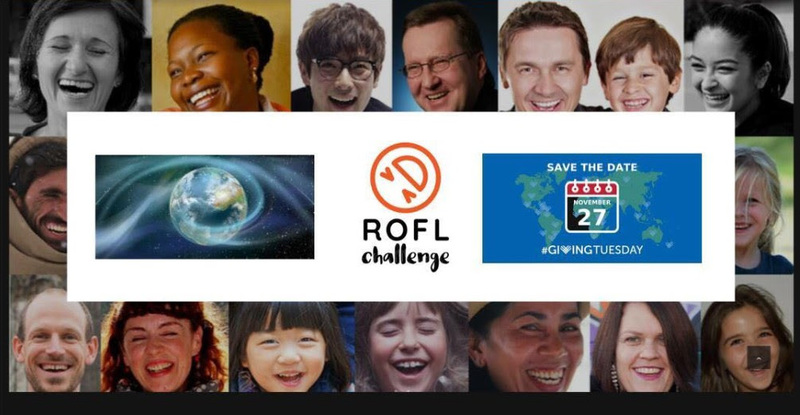 GEN is thrilled to announce that we are one of the benefiting organizations in the Rolling on the Floor Laughing (ROFL) Challenge to raise awareness and funding for the positive work of over 50 non-profits globally. This was the first ever global collaborative fundraising challenge, with a focus on the FUN in FUNdraising and the power everyday people have to fuel some of the most important work being done in the world. You can learn more about and contribute to this campaign (and perhaps take the challenge to make a video yourself!) here: www.roflchallenge.org/ you can also contribute directly to GEN by clicking the button below. Thank you for your support to spread joy and hope worldwide! 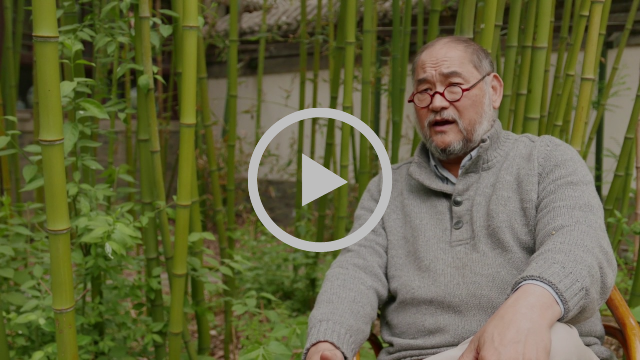 Respected ecologist and filmmaker, John D. Liu, joins 21 other finalists to be recognized as one of the Earth’s leading Landscape Heroes by the Global Landscape Forum. While voting is now closed, we invite you to learn more about John’s work with Ecosystem Restoration Camps (ERC), which strives to engage volunteers to restore the natural environment within each bio-region and to heal the earth. The first camp was recently established in a dryland region of Spain and has been incredibly successful. You can read about Camp Altiplano or watch a short video about the programme. If you are willing to help support more camps or would like to volunteer to help with the restoration work, connect with them here.GEN’s Rob Wheeler and Albert Bates serve on the Advisory Board and GEN members are planning to establish Ecosystem Restoration Camps in a number of ecovillage communities, notably in The Gambia and Zimbabwe. Other ecovillages are welcome to indicate their interest via the ERC website. Last July, the ERC also joined GEN to display our common initiatives at the UN’s High Level Political Forum on Sustainable Development. John’s interview with NextGENOA discussing the movement. 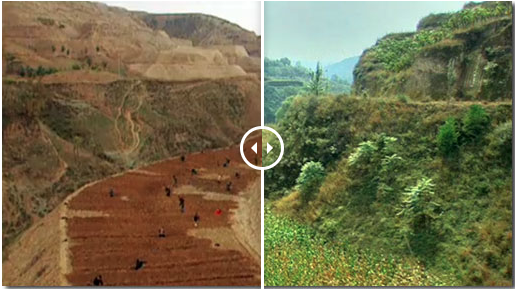 Join Gaia Education’s Ecological Design online course. Become an ecological designer to ensure that life-supporting natural functions are not only preserved but regenerated whenever possible. Course starts 14 January 2019! Sign up here. 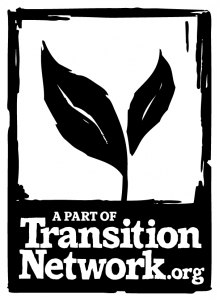 Watch the second episode of the Fellowship for Intentional Community’s « Planet Community » series, featuring Student Co-op Networks. Click on the image for the video or visit the series site for more information.